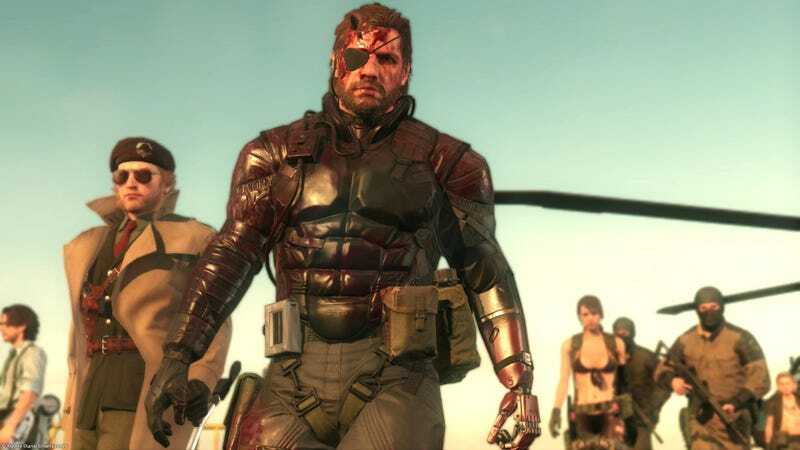 Let’s stream some Metal Gear Solid V. Eat it, Jimmy Kimmel. For the next hour or two, I’ll be playing through a couple of side-ops and showing off a lot of the gameplay in the fifth Metal Gear Solid. I’m going to do my best to avoid spoilers, so we’ll stick to side-ops and non-critical story missions, but be warned that I’m pretty far in the game. If we do somehow stumble upon something spoilery, I’ll try to at least give y’all a heads up. Shouldn’t be a problem, though. UPDATE (4:47pm): All done! Thanks for tuning in. You can watch the full broadcast right here.